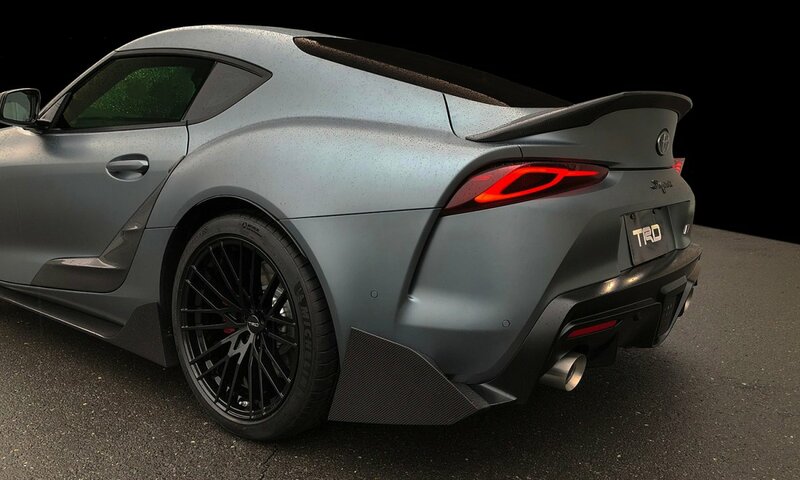 Barely has the dust settled from the new Toyota GR Supra’s unveiling and we have the first tuning proposal for the reborn icon. 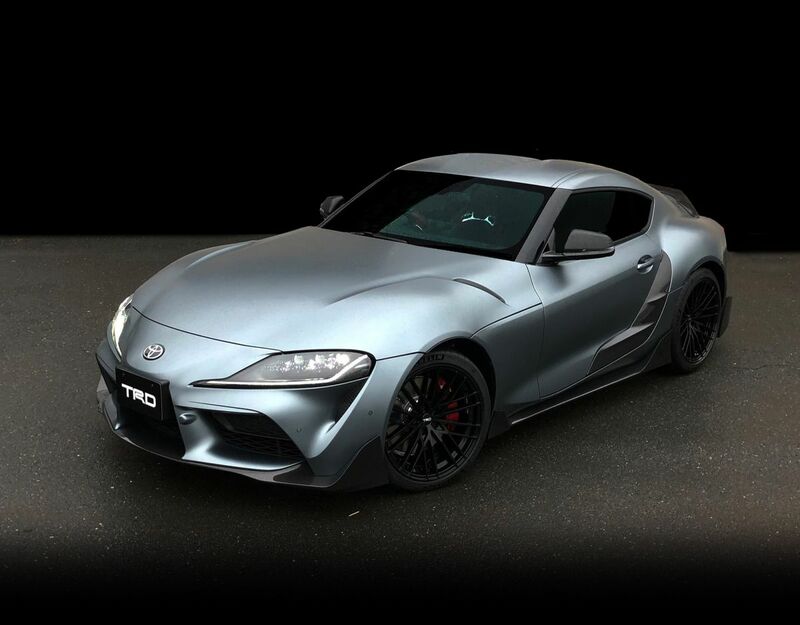 Fittingly, the GR Supra Performance Line Concept is from none other than Toyota’s official tuner – Toyota Racing Development, or TRD. 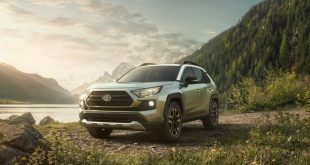 Officially, it’s a concept but judging by how production ready they look, we wouldn’t be surprised if the parts end up in TRD’s catalogue. 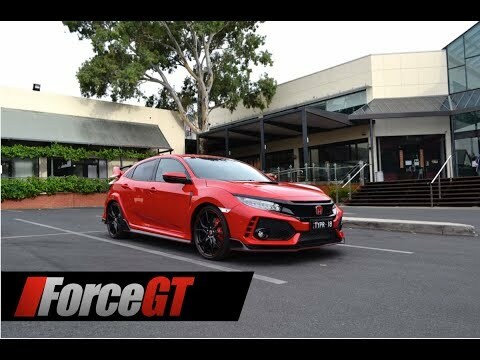 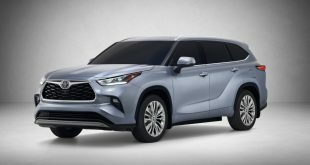 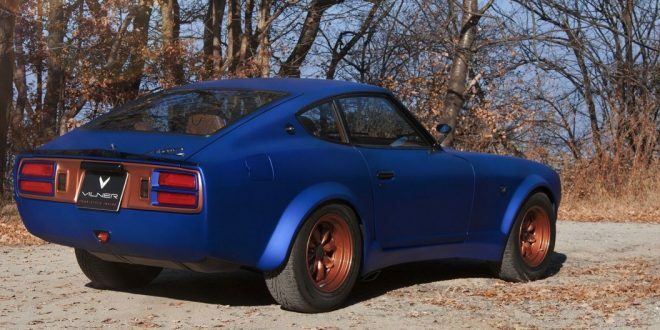 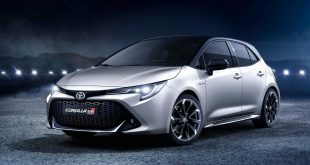 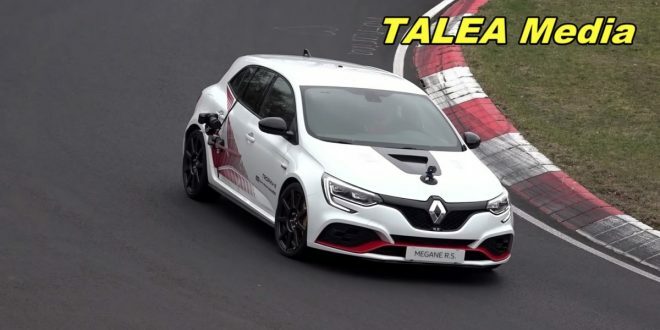 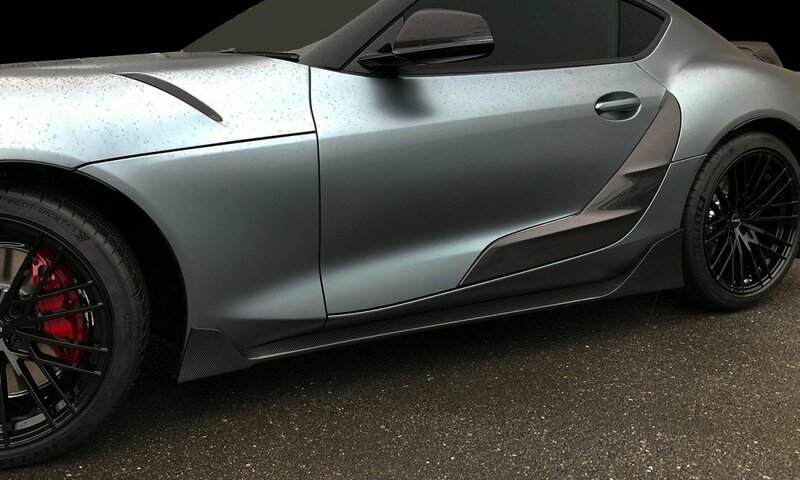 Before you get your hopes up, this is purely an aero-enhancing bodykit with no modifications made to the car’s engine and chassis. 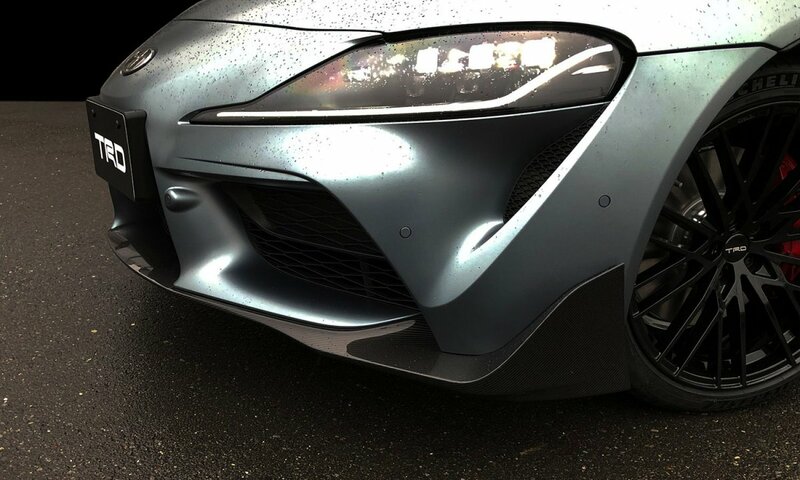 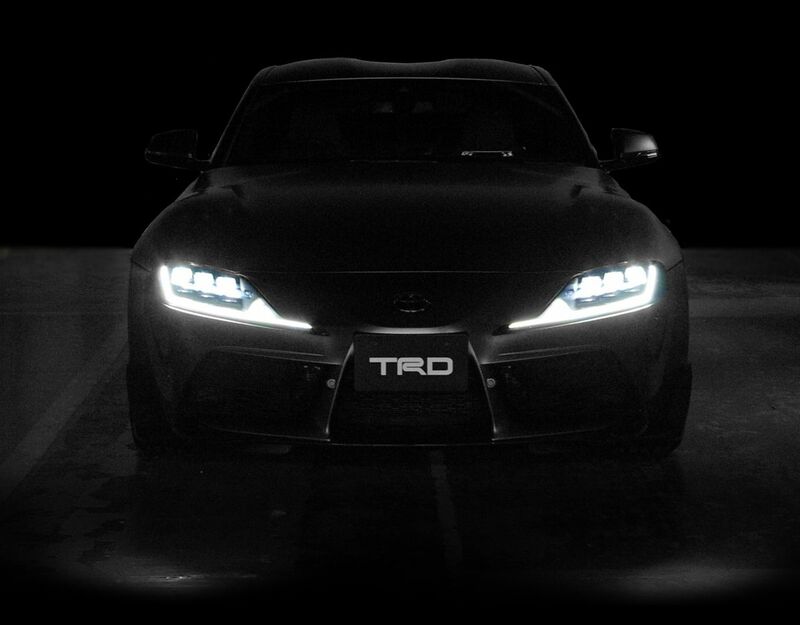 The TRD Performance Line package is an eight-part aerokit made from carbon fibre. 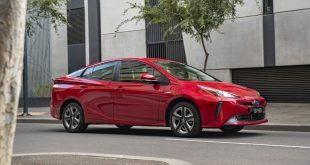 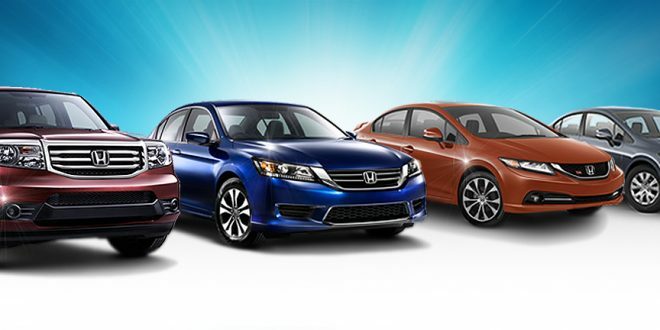 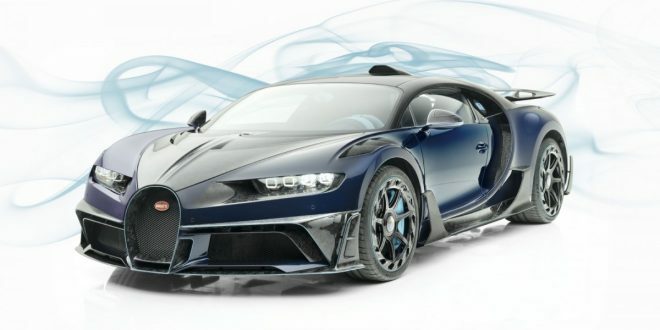 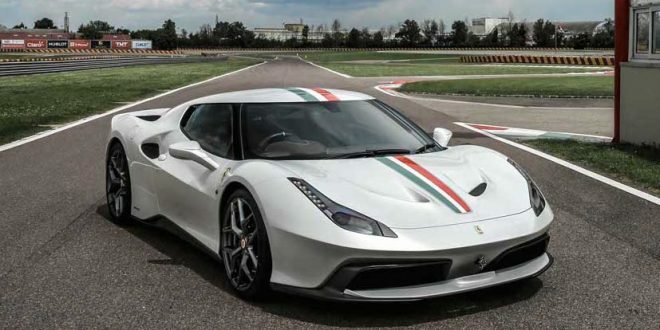 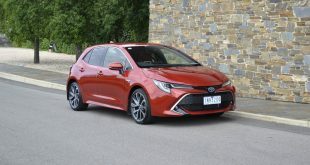 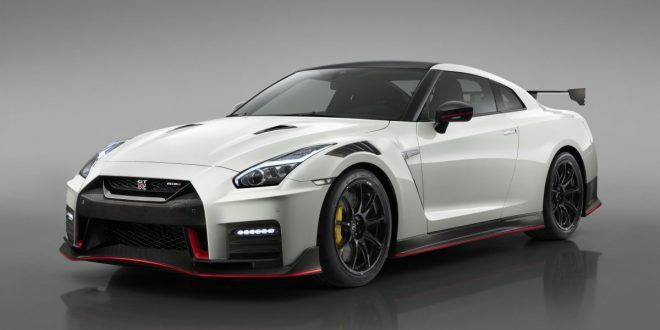 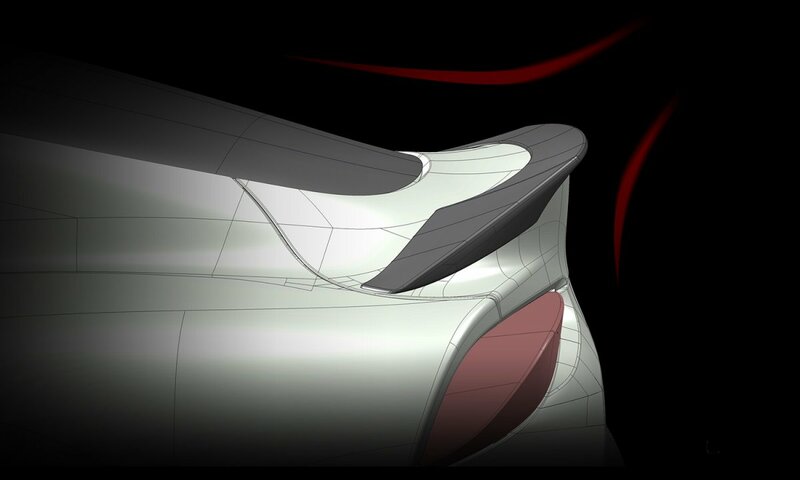 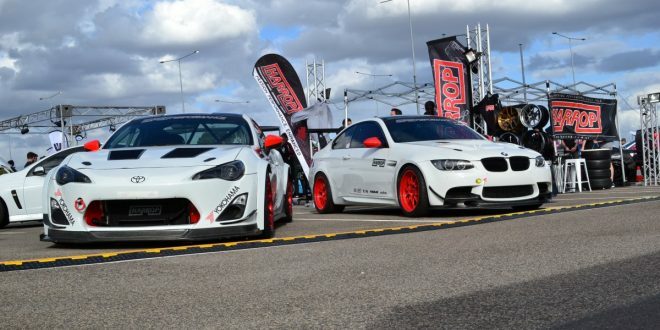 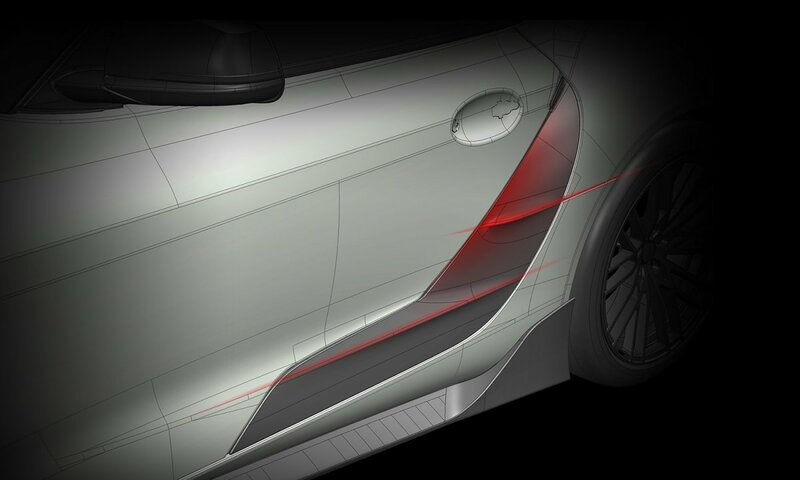 It includes a front spoiler made up of a one-piece lip with sizeable fins on the sides and a pair of side skirts featuring two more fins to direct airflow to the rear. 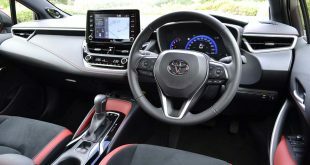 They are assisted by door garnish pieces that are attached to the non-functional vents on the doors. 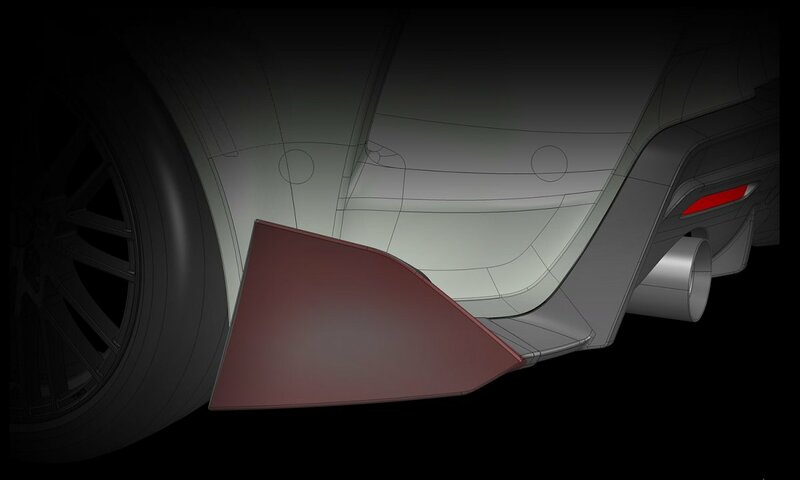 Around the back, there are rear spats just behind the wheels with even larger fins than those at the front and sides. 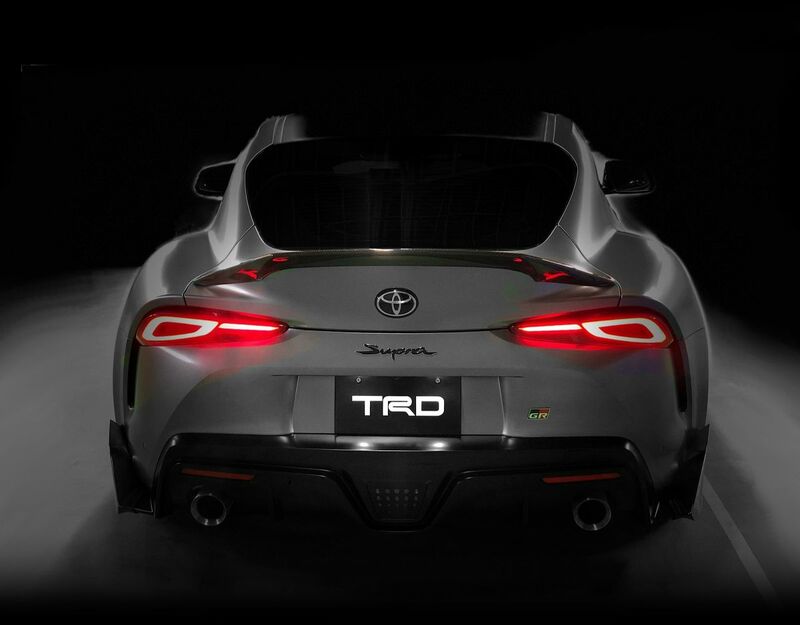 While the GR Supra already has an integrated rear spoiler that is said to be inspired by the A80’s massive rear wing, TRD has included a carbon strip to make it look even more prominent. 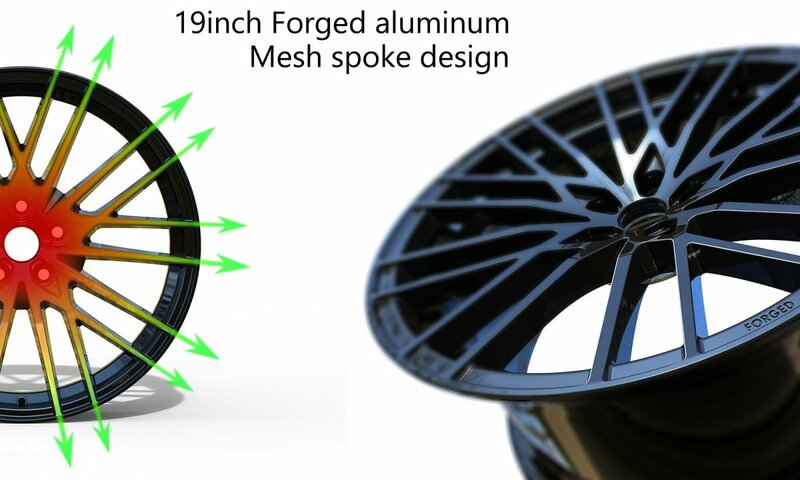 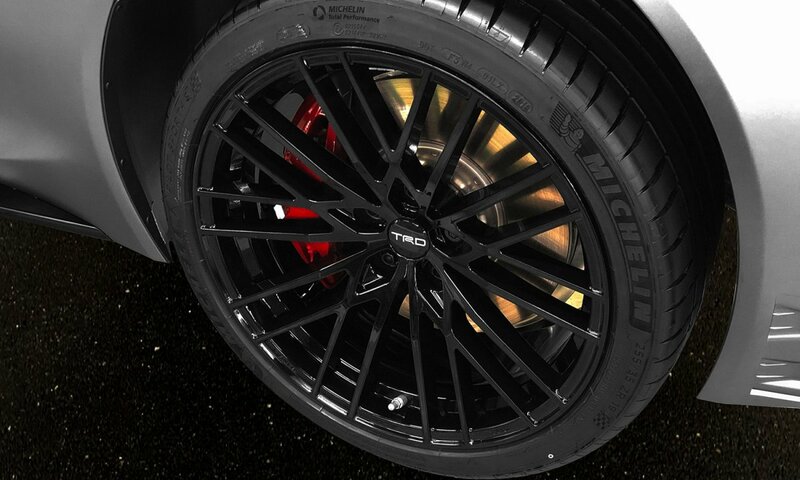 A set of black forged 19-inch alloy wheels complete the GR Supra’s new look. 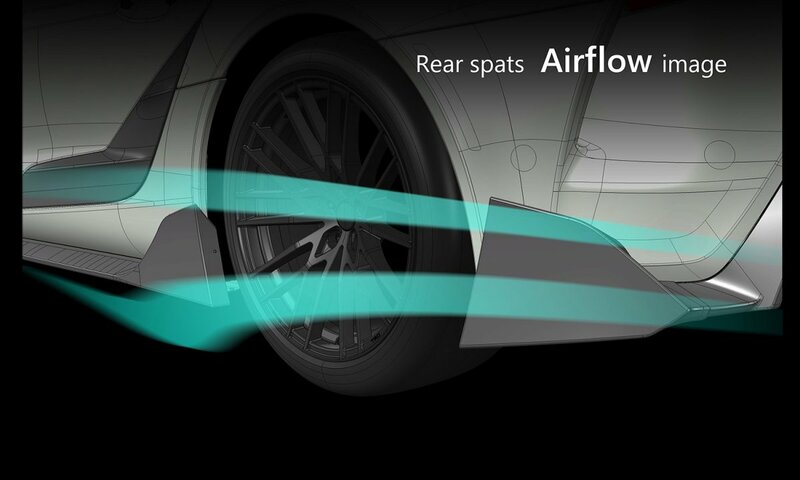 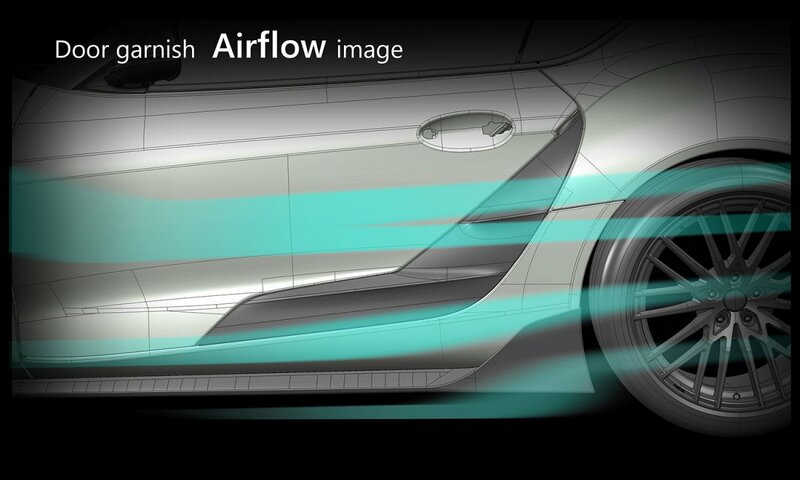 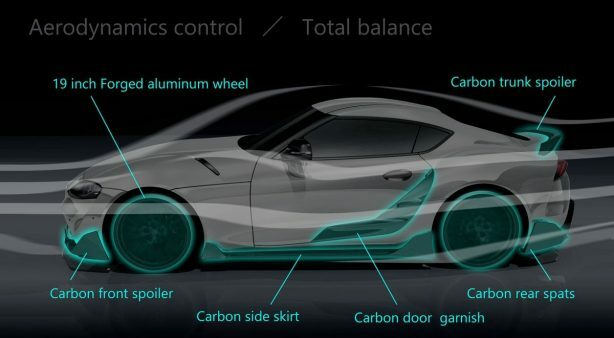 From the graphics that accompany the press release, it appears the aerokit helps improve airflow around the sports coupé. 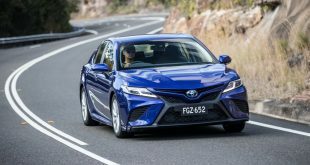 The fifth-generation A90 Supra is set to go on sale in Australia before the end of the year with local pricing to be confirmed closer to launch. 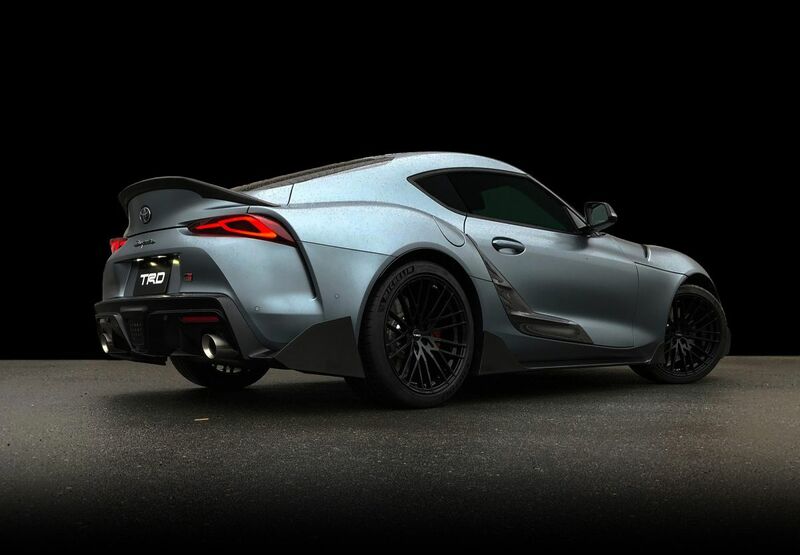 Sharing much of its DNA with the BMW Z4, the Austrian-built Supra will be offered with a 250kW/500Nm turbocharged 3.0-litre straight-six petrol when it lands in Australia. 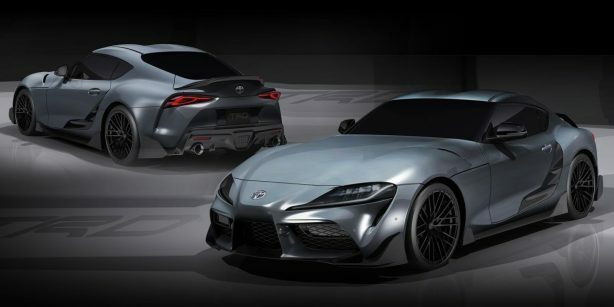 Matched with an eight-speed ZF automatic transmission with launch control, the Supra will sprint from 0-100km/h in 4.3 seconds – 0.6 seconds faster than the slightly less torque Z4 M40i. 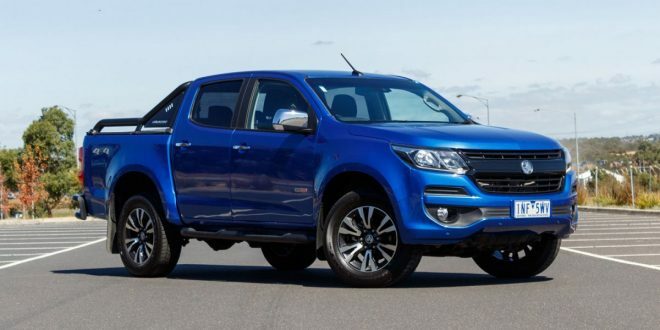 Next 2019 Isuzu MU-X LS-M Review – the perfect road-trip car?